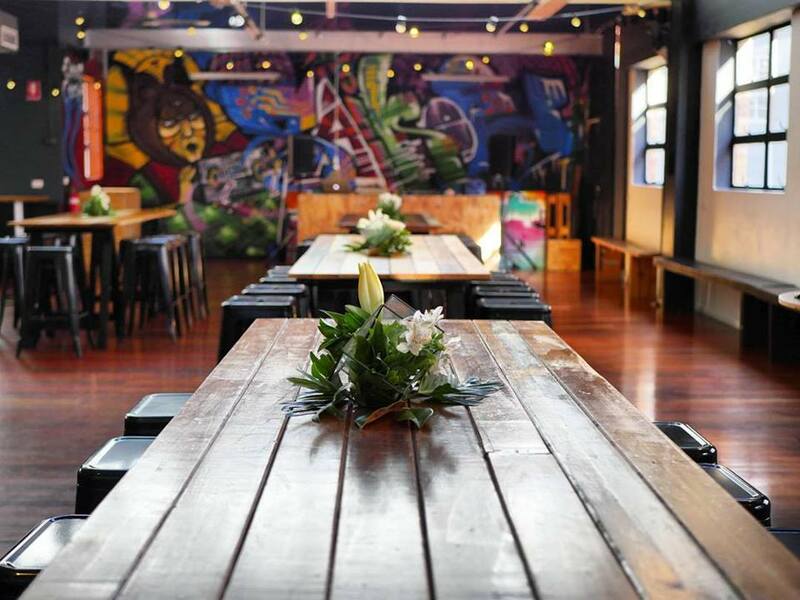 Discover Cüpo, one of the most versatile function venues in Brisbane. 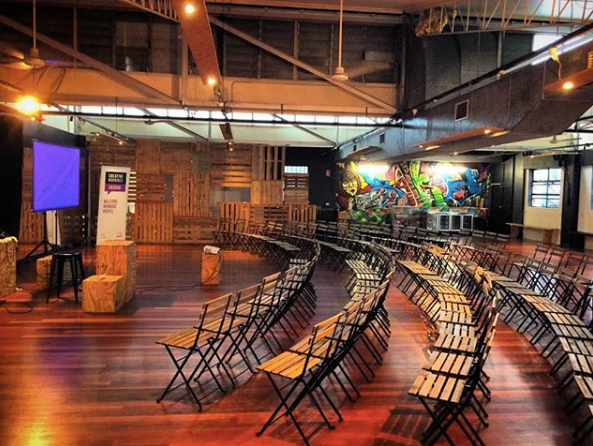 A unique function venue and creative space located in Fortitude Valley, Brisbane. Cupo offers a blank canvas, giving you the ability to transform the venue to suit a wide range of functions and events. The beautifully renovated urban warehouse has natural lighting, polished wooden floors, full length mirrors and room dividers. 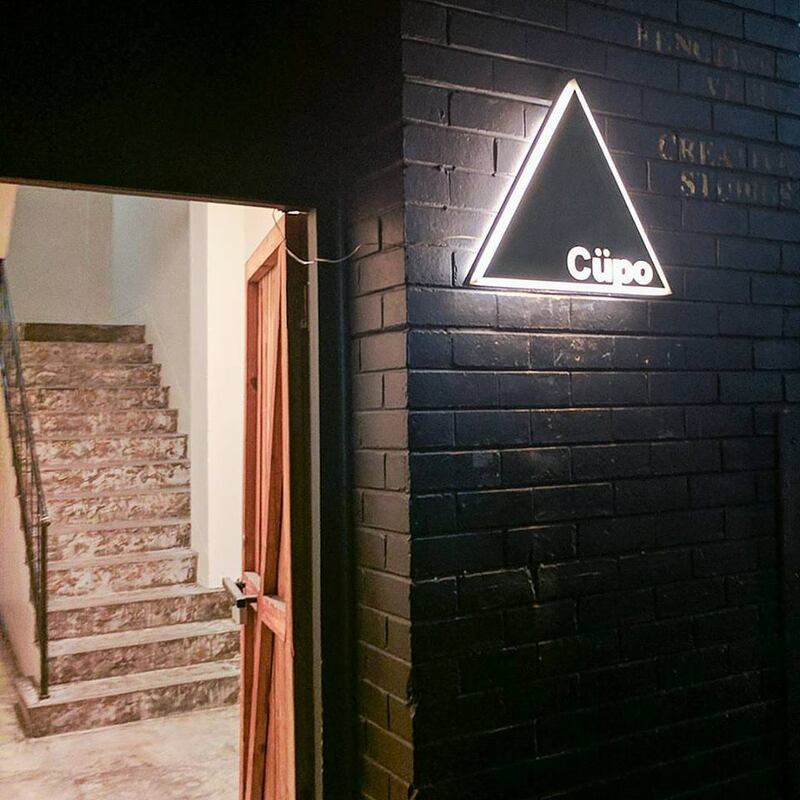 Owned by two creative artists, Cupo holds a passion for supplying a professional and inspirational space for artists of all types to rehearse, create and perform, along with the ability to transform the space to host larger scale events, functions, weddings and seminars. 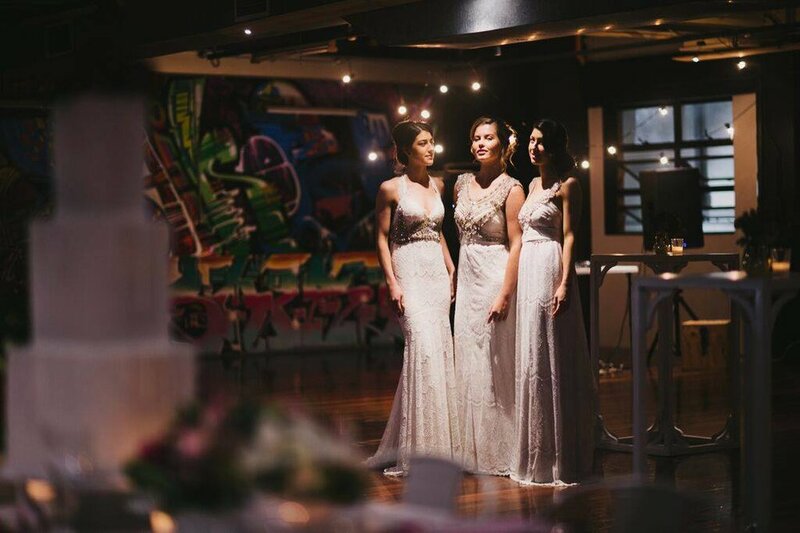 At close to 300s/m, Cupo’s large warehouse has a capacity of 150 seated or 200 cocktail style, With a separate smaller room inside the venue perfect for backstage, meetings, change room or even a bar area. Our function venue can be hired as a blank space for the client to furnish as they wish with a preferred stylist. Cupo also has a range of fantastic styling and hire companies who work closely with the venue upon request. Cupo holds basic furniture for use including 20x black steel stools and multiple timber box furniture to use if fitting for your event.